SHS Estates has bought two prime freehold retail investments on High Street, Congleton for £1.2M. 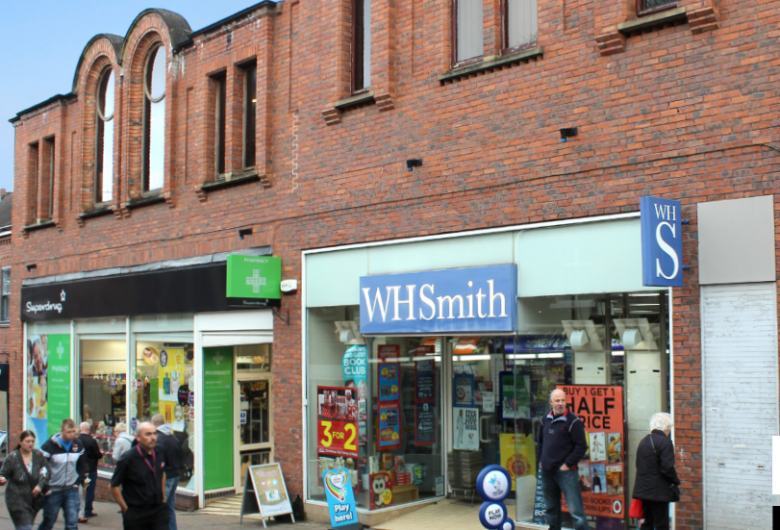 The two storey properties are let to Superdrug and W H Smith respectively producing a combined annual income of £98,875. Ben Fallows, director, commercial agent TFC who acted for SHS Estates, said: “This investment is located in a prime retail location with potential for rental growth and was a strategic acquisition to expand the retail aspect of our client’s portfolio. Christopher Dee advised the vendor.